I love the mixture of scents that Organic Surge blend together and this Tropical Bergamot Shower Gel is no exception. This 98.89% natural shower gel, free from SLS and parabens, is designed to soothe and moisturise all skin types. It is enriched with Bergamot Essential Oil and Sweet Orange Essential Oil, which creates an unusual but gorgeous scent; it relaxes but uplifts you at the same time. Bergamot Essential Oil also soothes skin conditions and Sweet Orange Essential Oil is meant to eliminate toxins and stimulate the lymphatic system. Other ingredients include Aloe Vera to calm and hydrate and natural Glycerine to attract moisture to the skin. 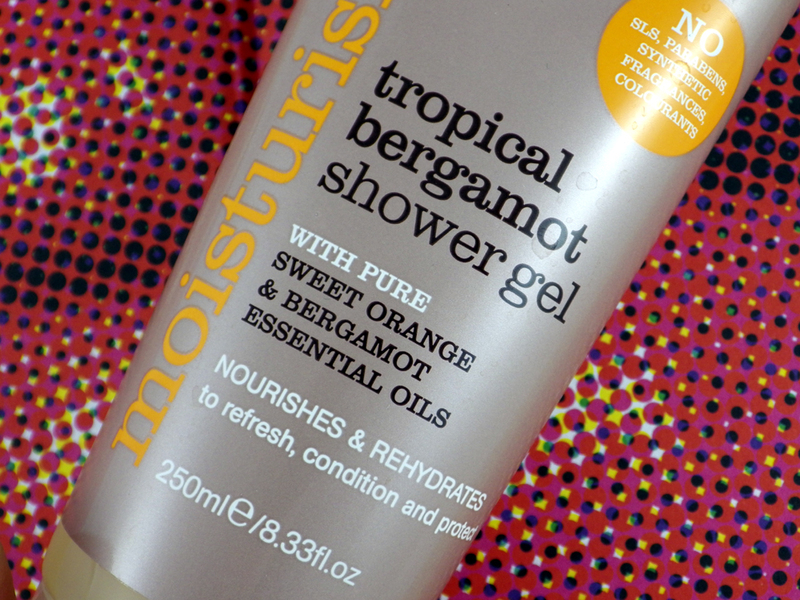 The Organic Surge Tropical Bergamot Shower Gel is a lovely product to use. Despite being a SLS free formula, it lathers up superbly well and leaves my skin cleansed and refreshed yet soft and hydrated. What is even more amazing is that this large 250ml tube only costs £4.35, which is an absolute bargain. If you haven't used an Organic Surge shower gel before, I'd seriously recommend getting your hands on one. If you don't lke the sound of Tropical Bergamot, there are plenty of others available, which you can see here. 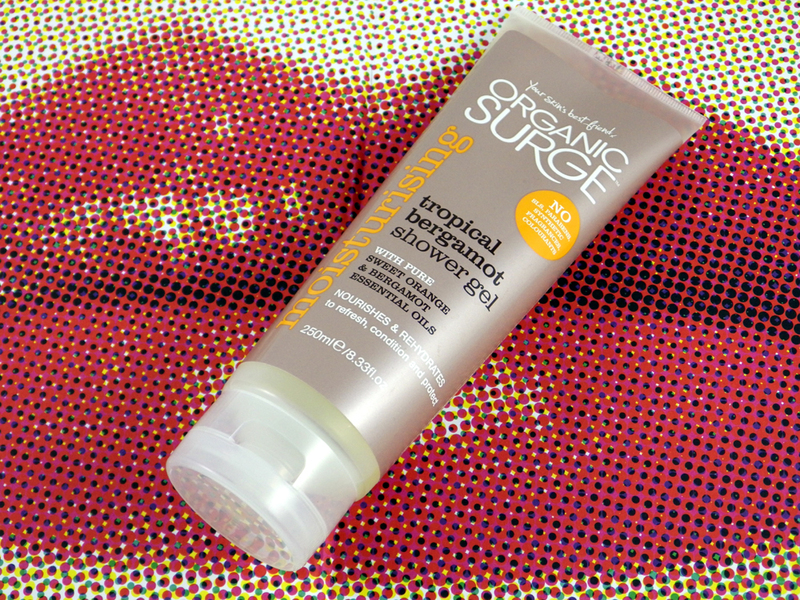 Have you tried an Organic Surge shower gel before? What shower gels do you love? I haven't tried this before but almost 99% natural = I want to give it a go! 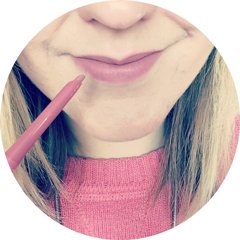 This sounds fab for the price!